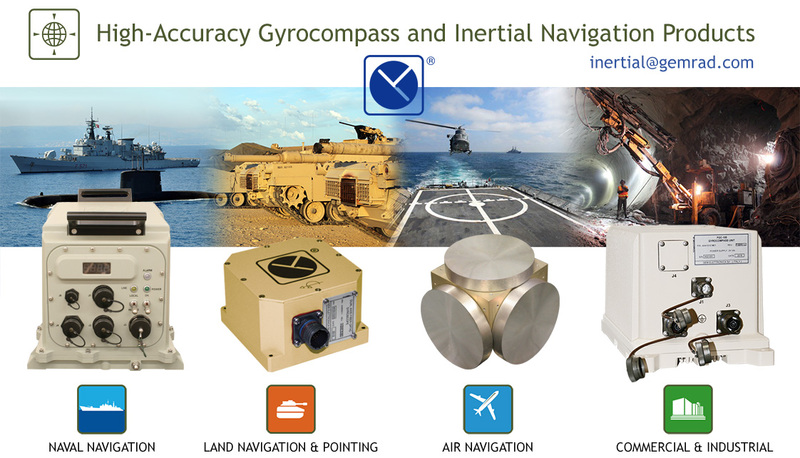 A wide range of advanced and precise gyrocompass, INS, AHRS, IMU and guidance sensors based on strap down Fiber-Optic Gyroscope (FOG) technology developed at our Photonics Research & Advanced Navigation Sciences laboratory. 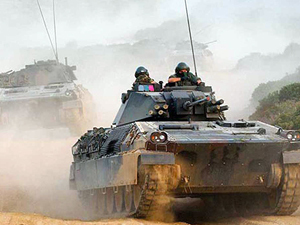 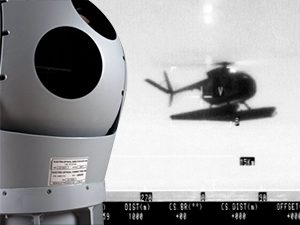 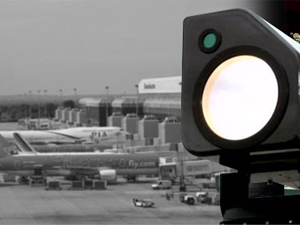 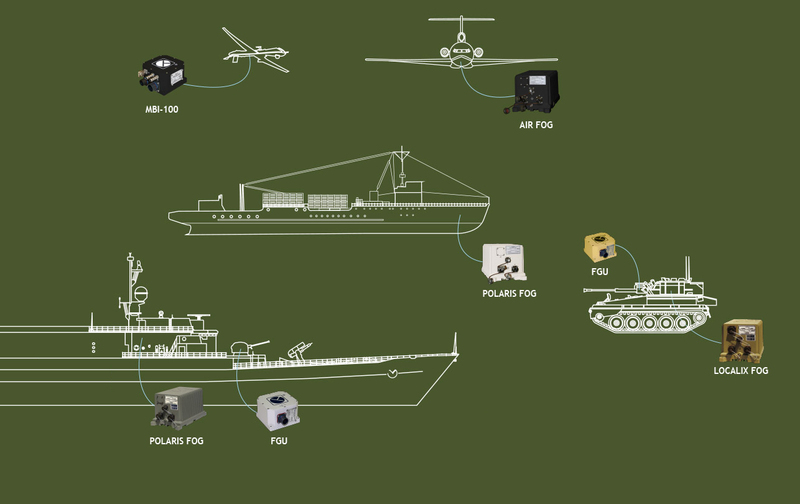 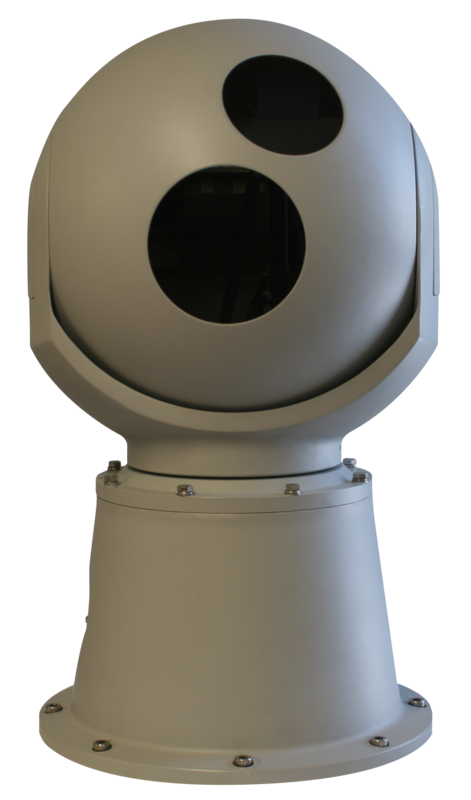 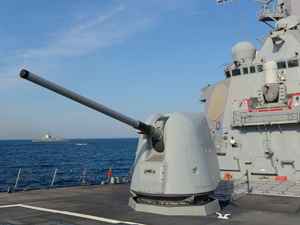 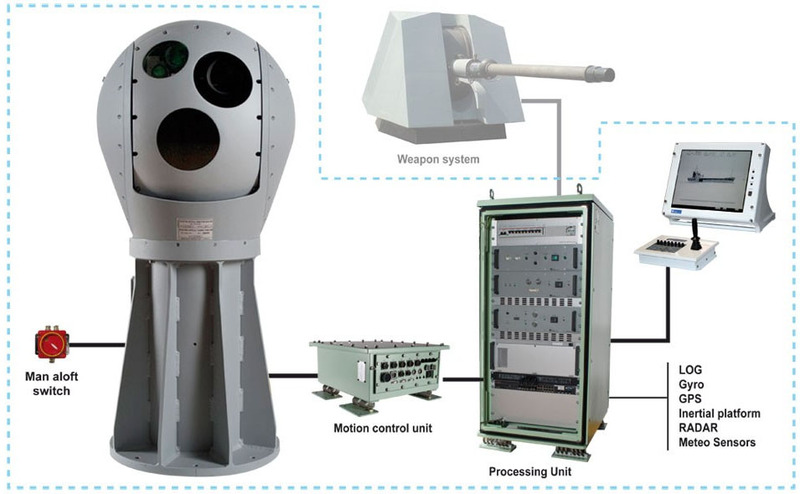 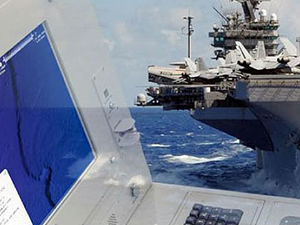 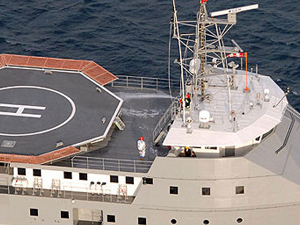 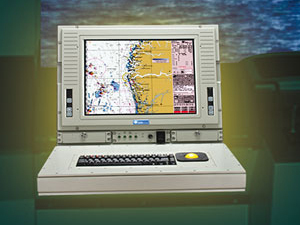 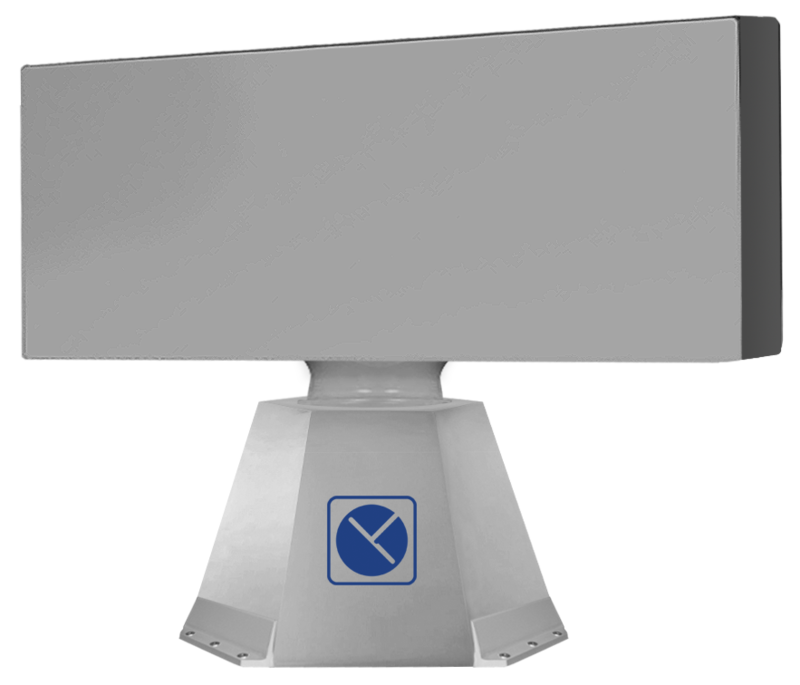 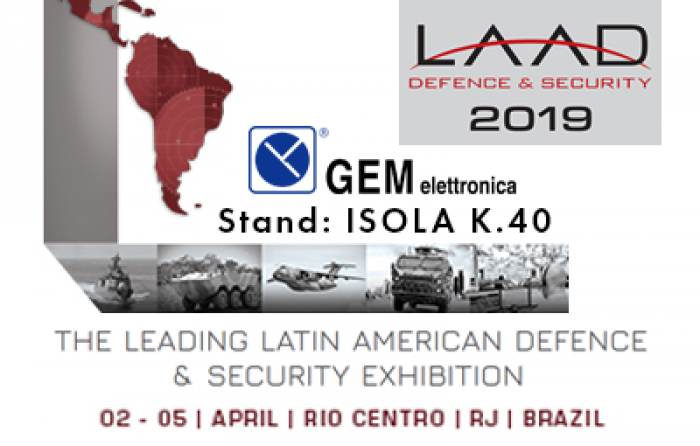 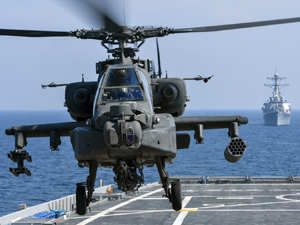 Solid-state radar, electro-optic systems, active laser imaging, W-ECDIS, tactical consoles and inertial systems for defence and Homeland Security missions. 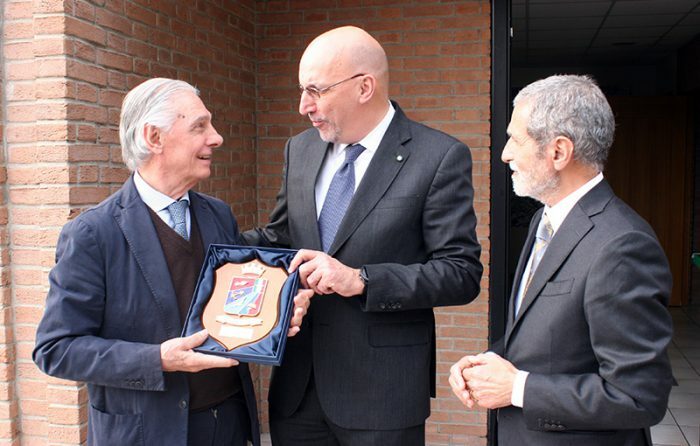 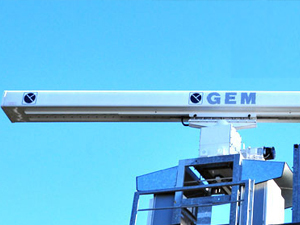 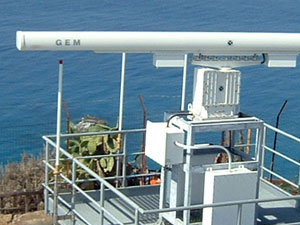 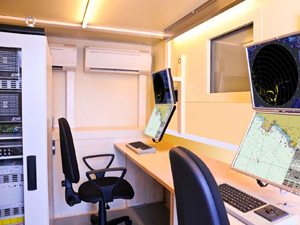 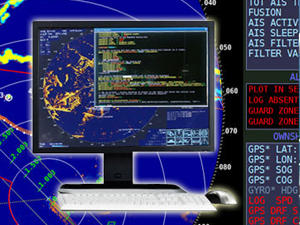 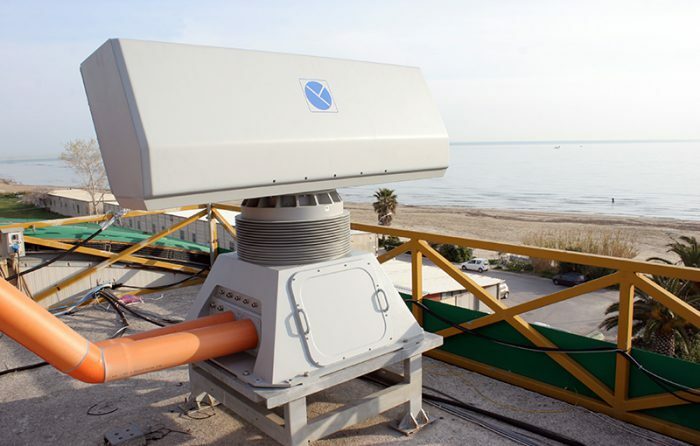 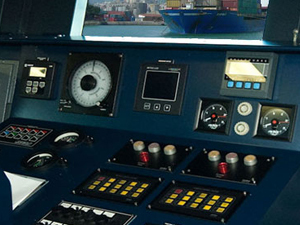 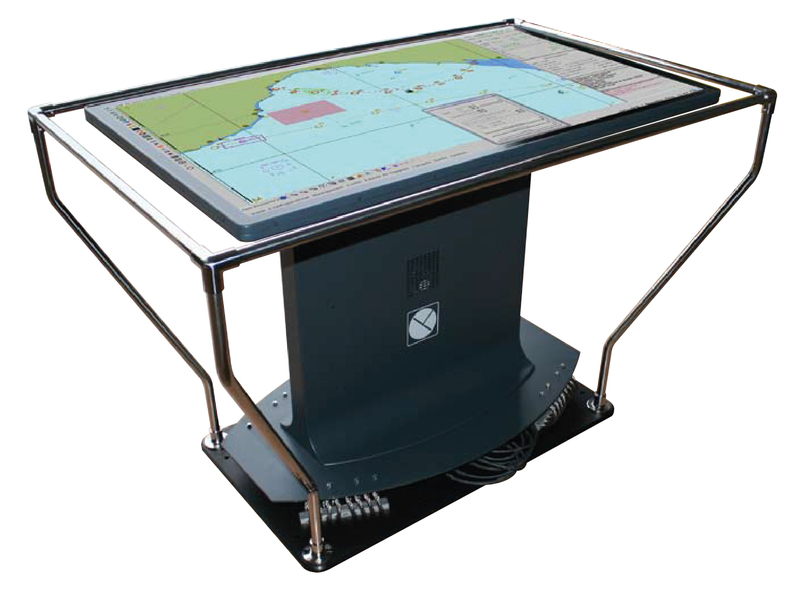 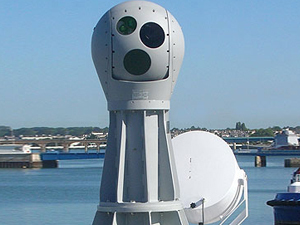 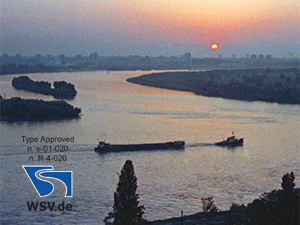 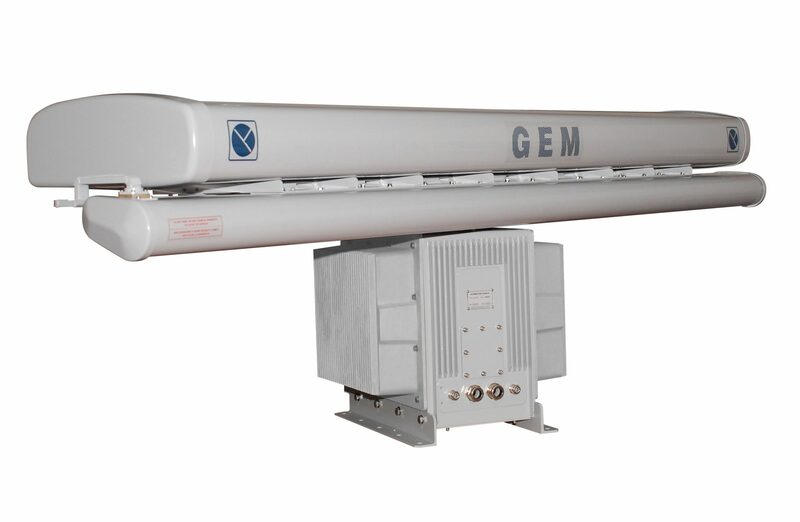 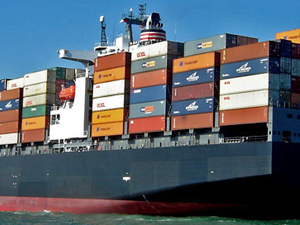 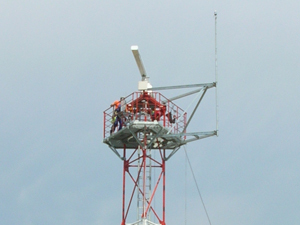 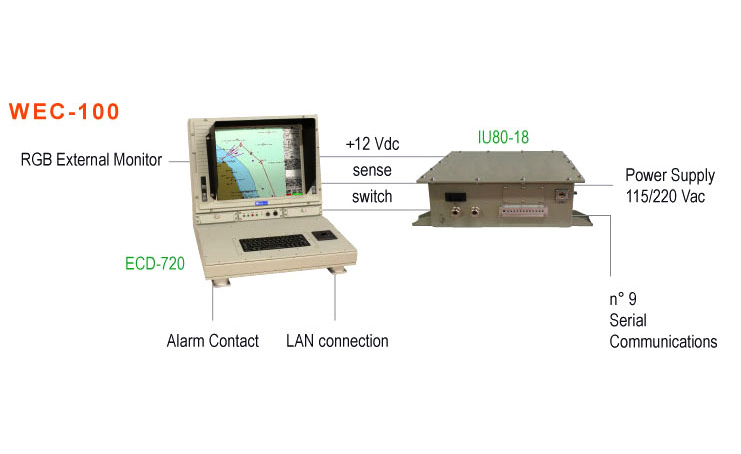 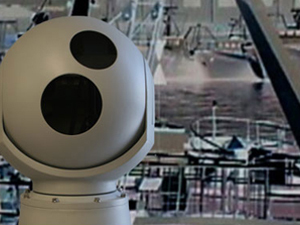 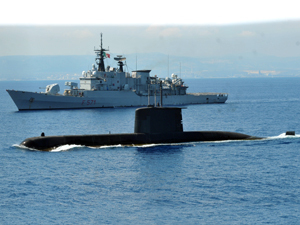 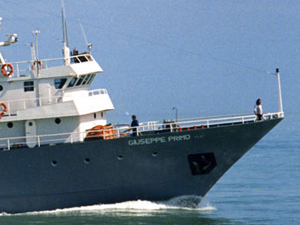 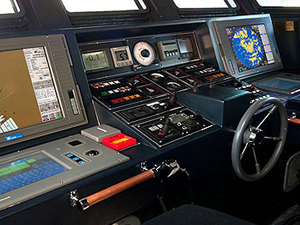 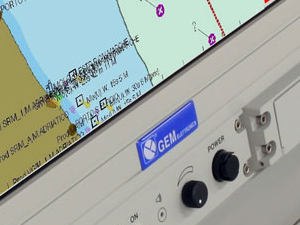 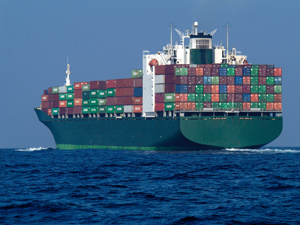 GEM elettronica combining years of experience in advanced sensor technology, system integration and software design providing reliable and cost-effective solutions for coastal surveillance, border control and onboard Command & Control.